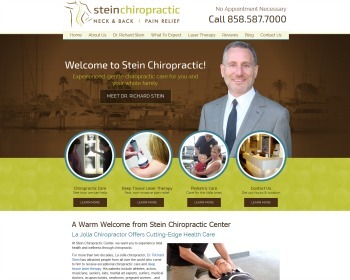 Obtain better health through Chiropractic Care and Deep Tissue Laser Therapy. We offer convenient appointment and walk-in times to suit your needs. Visit our website to learn more! 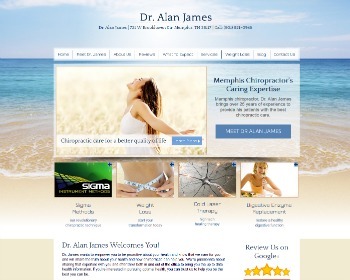 With over two decades of chiropractic expertise, Dr. Alan James offers comprehensive natural care solutions to resolve a range of health concerns. 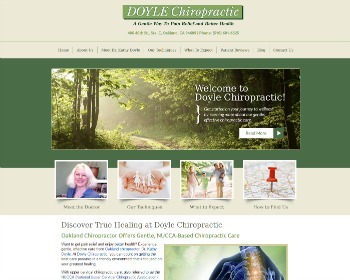 Enjoy chiropractic, weight loss, sigma instrument, digestive enzyme replacement and cold laser therapy. 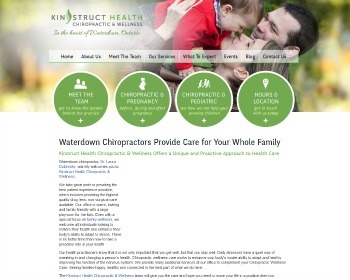 Experience gentle chiropractic care from an experienced chiropractor specializing in NUCCA treatment. Live pain-free and wellness-full. Visit our website and get started today! 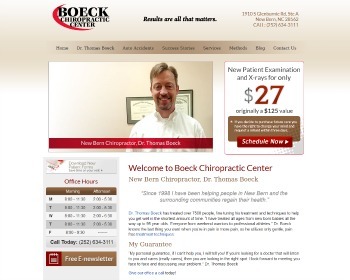 From wellness to auto accident recovery care, Chiropractor Thomas Boeck has been helping patients to regain their health since 1998. Visit our website to learn more! Restore your health naturally. 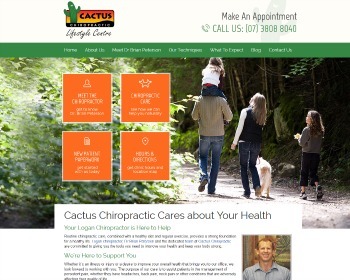 We offer safe, gentle chiropractic care, remedial massage and lifestyle coaching for the whole family. 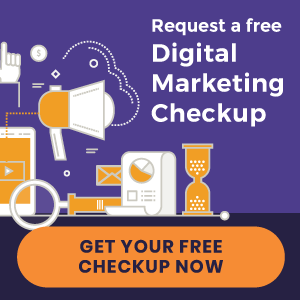 Visit our website to find out how we can help you! We have been serving local families for over 15 years. Our mission is to help you achieve your highest potential for health using evidence based chiropractic care, rehabilitation services, exercise training, CrossFit, acupuncture, and nutritional counseling. Our team takes great pride in providing the best patient experience possible. A variety of solutions to your health concerns can be found at our practice. Call today!